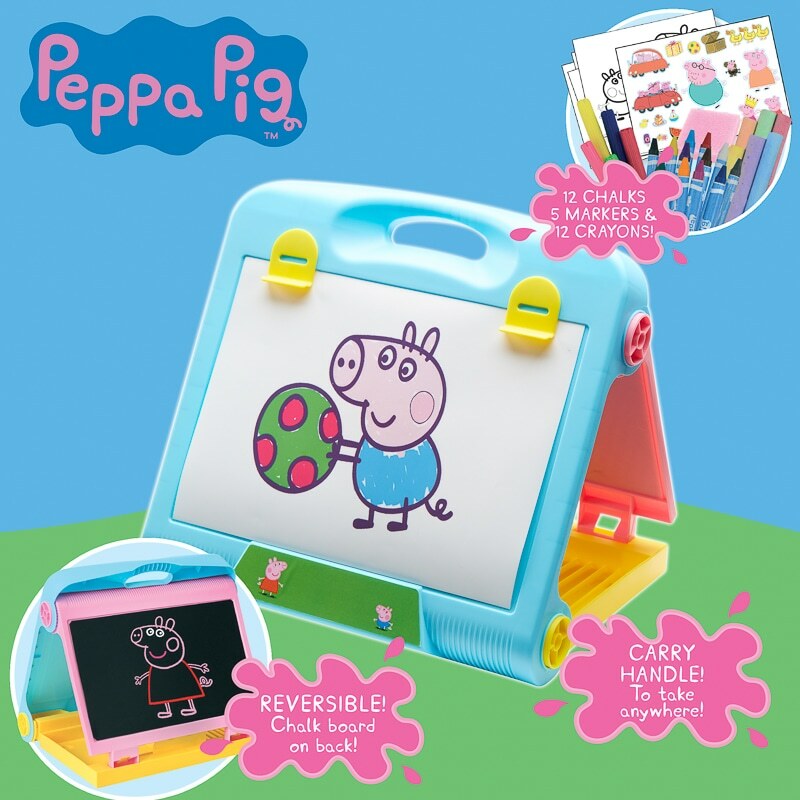 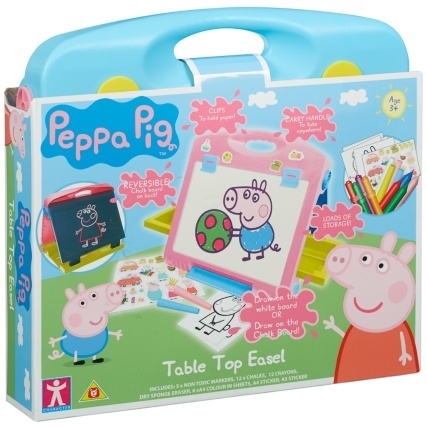 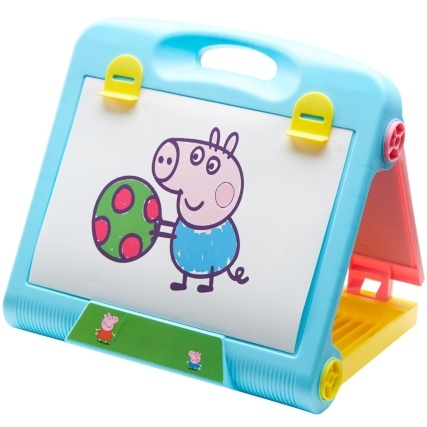 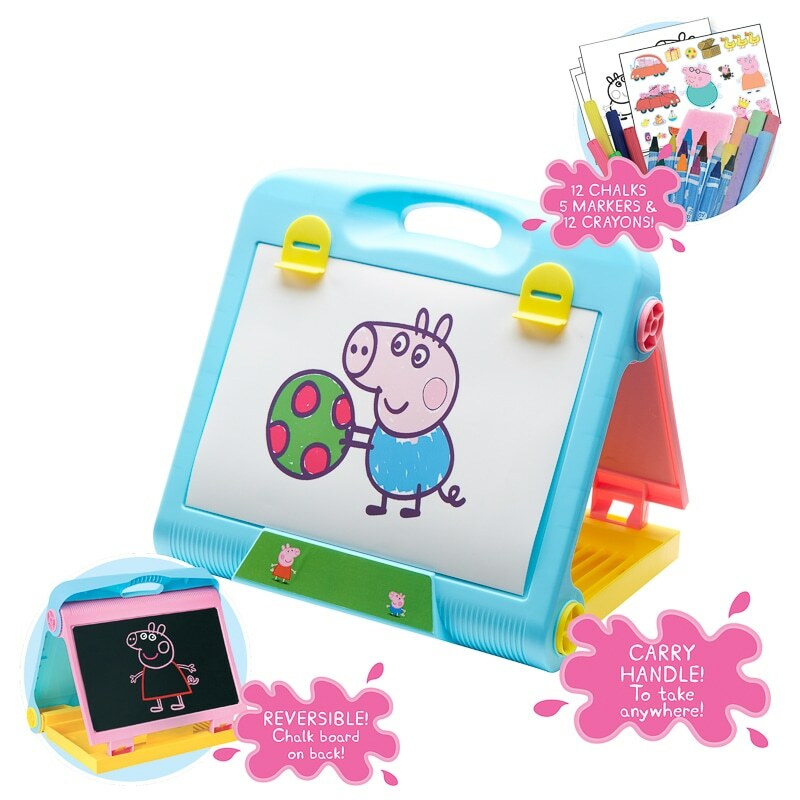 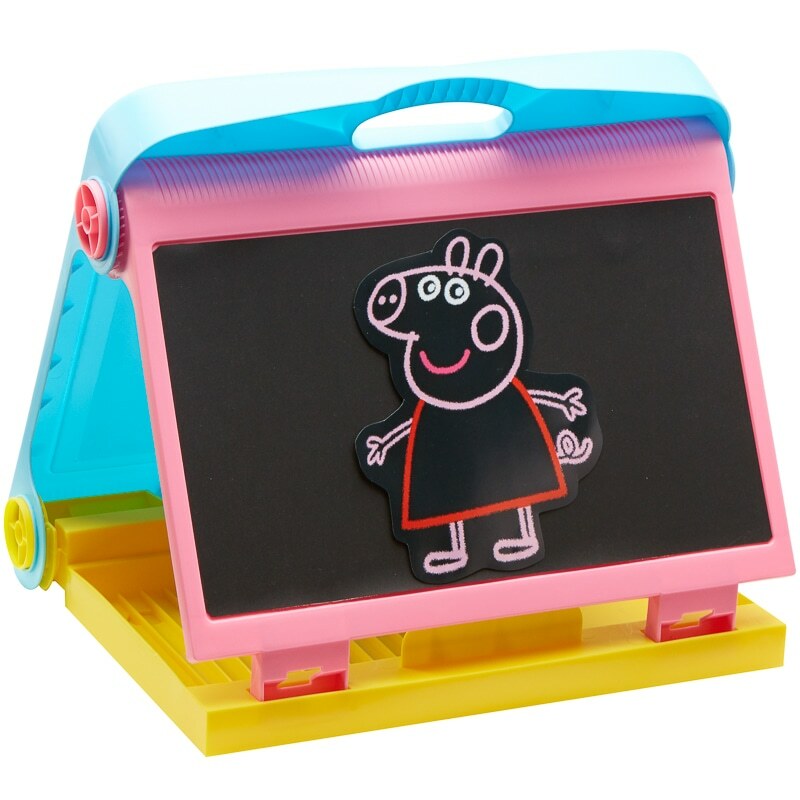 Have fun and get creative with Peppa Pig Table Top Easel. 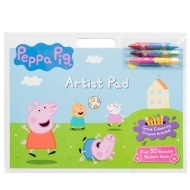 The pack comes with lots of accessories to help you create your perfect picture. Using either the chalk board, white board or hooks to hold paper, there is so much to do with this table top easel. 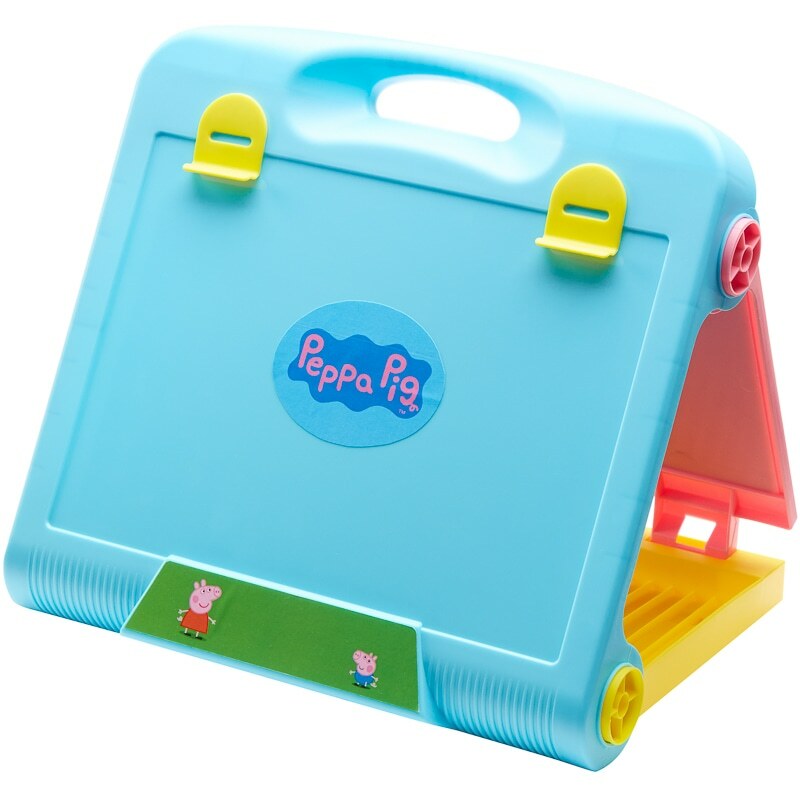 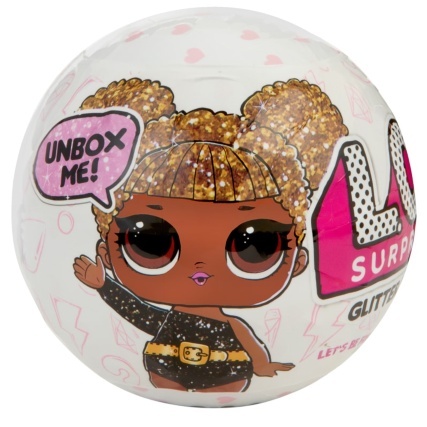 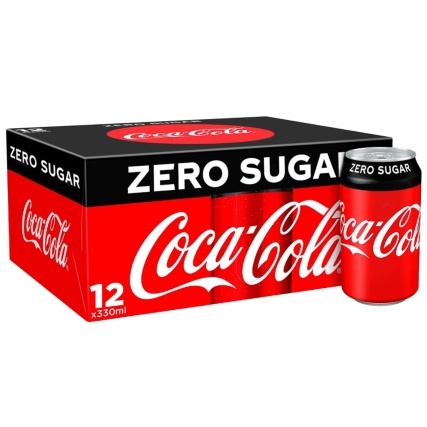 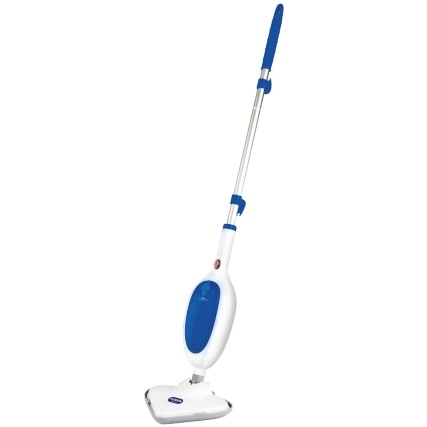 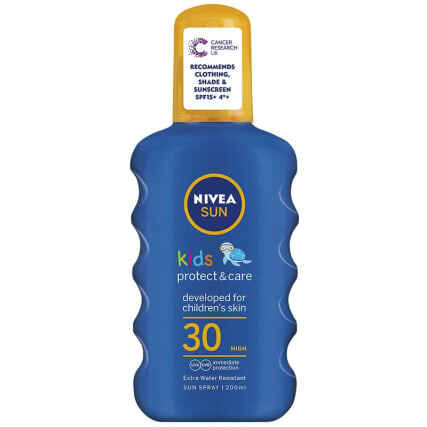 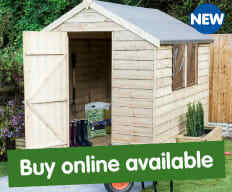 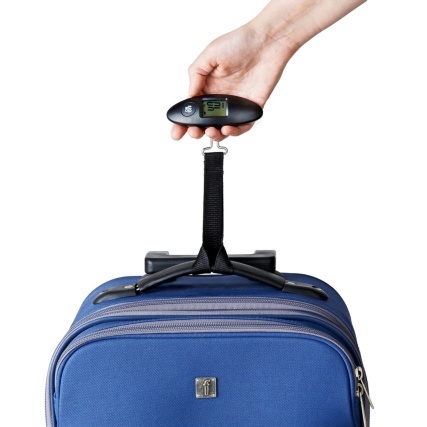 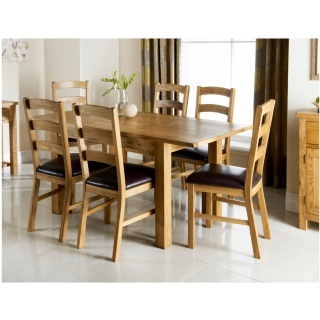 It packs away compactly so it's easy to transport and provides hours of fun! 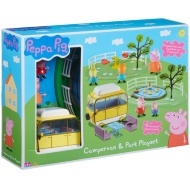 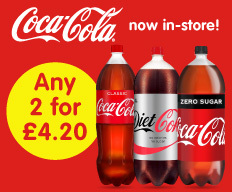 If you would like to continue browsing our great range of Peppa Pig toys, check out the website or look in-store.